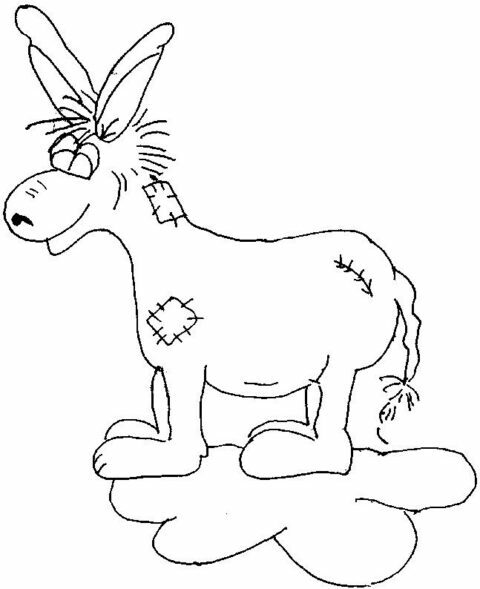 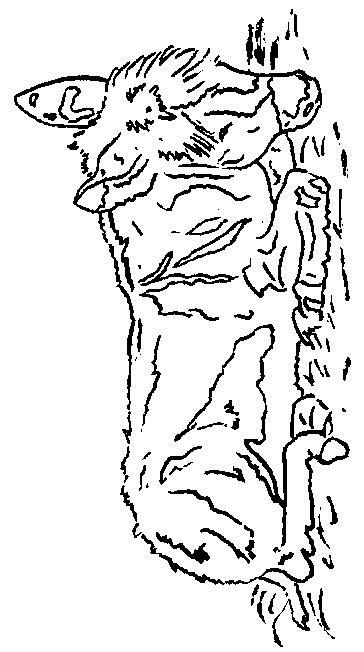 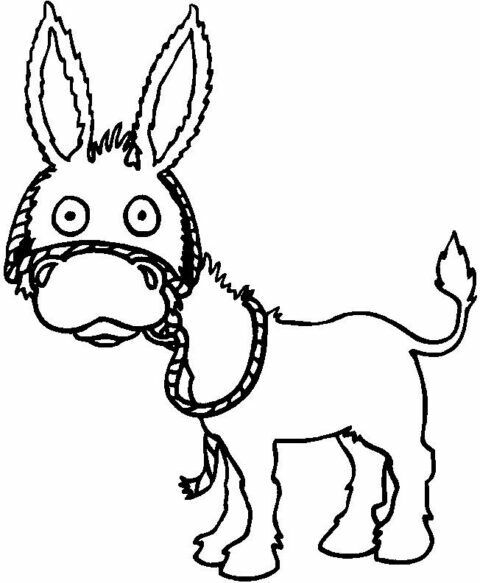 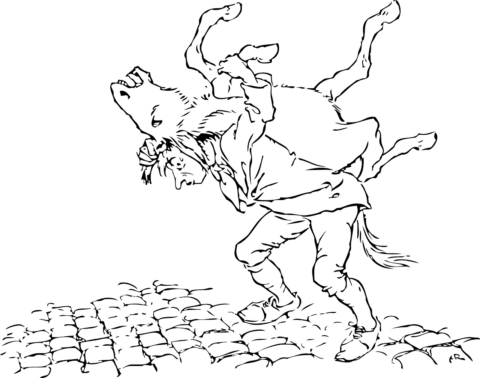 Here are more Donkeys Coloring pages to print and color. 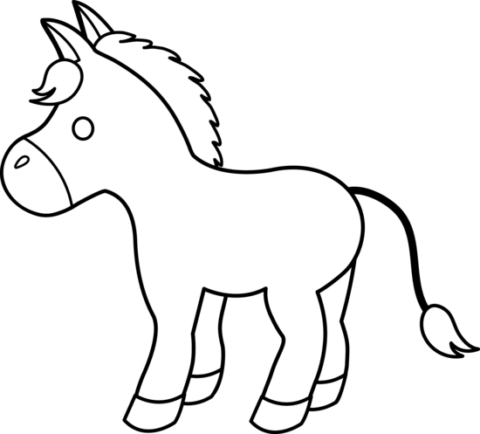 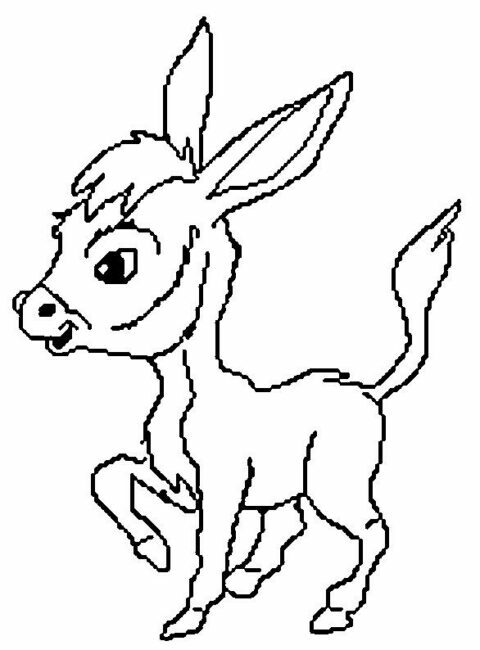 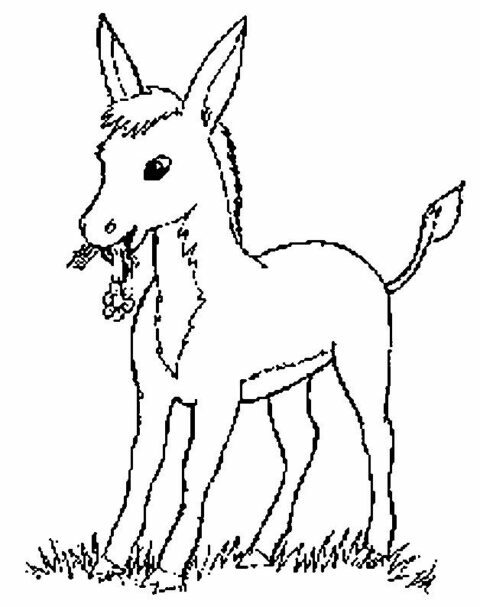 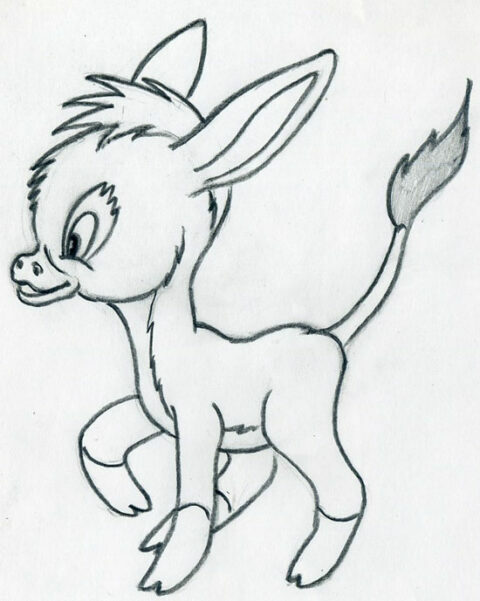 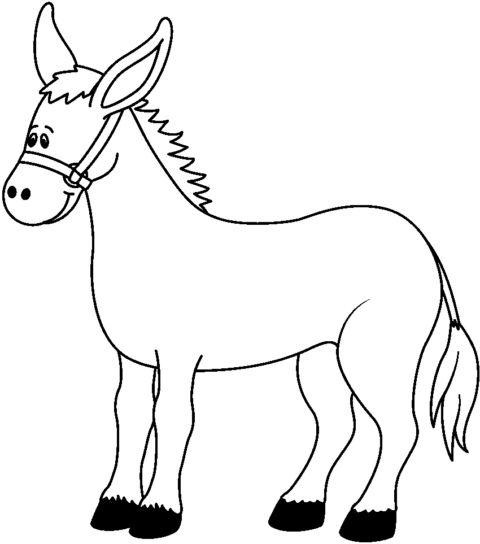 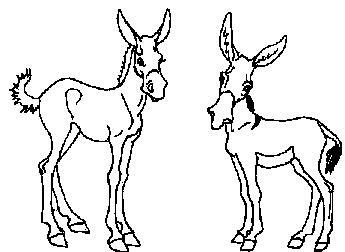 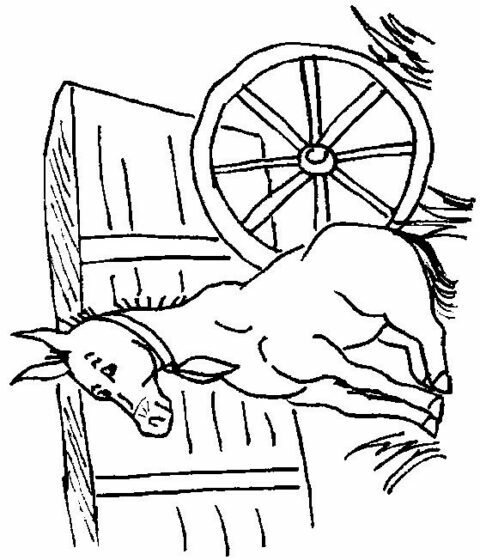 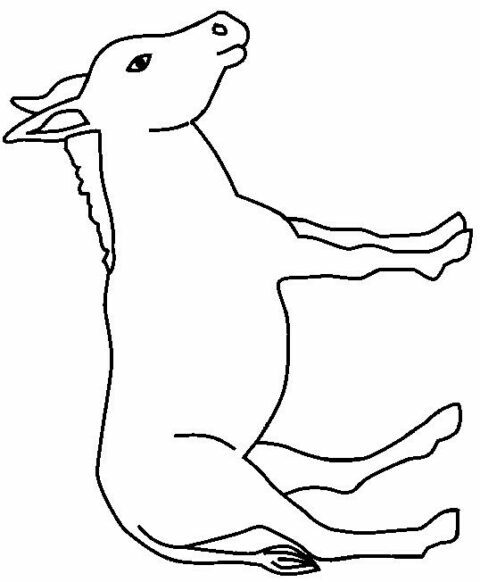 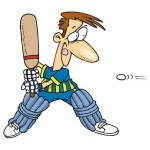 Donkeys coloring pages are an enjoyable activity for children to study about the Donkey. 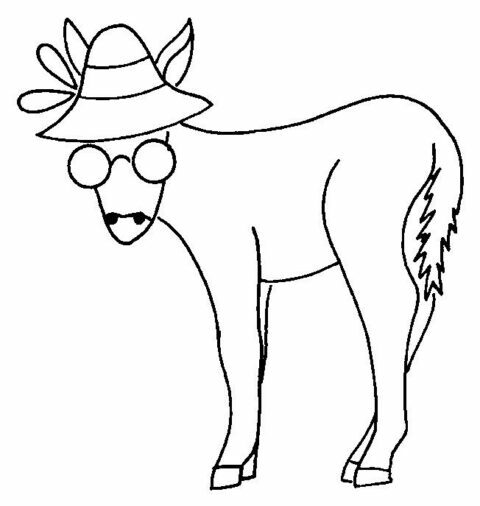 These donkeys coloring pages could stimulate children to study life sciences. 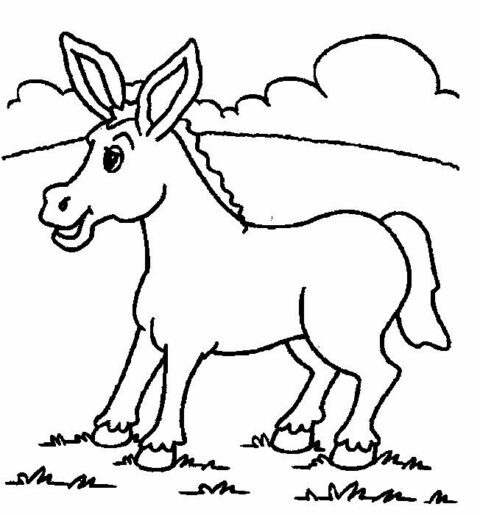 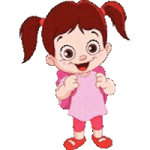 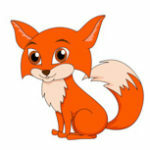 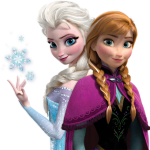 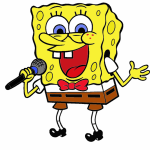 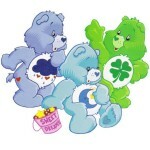 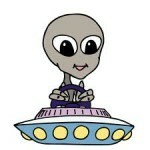 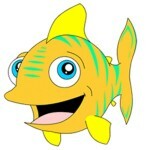 From wild donkeys to the domestic animal these coloring pages for children can be very enjoyable to color.